A memoir from a bitter ex-aide is set to include a chain of emails highlighting Sarah Palin’s severe obsession with self image, the media and her opponents. The emails apparently show an obsessed Palin, consumed by the every step of her opponents, both real and perceived. They highlight her fixation on self-image in the media and more. 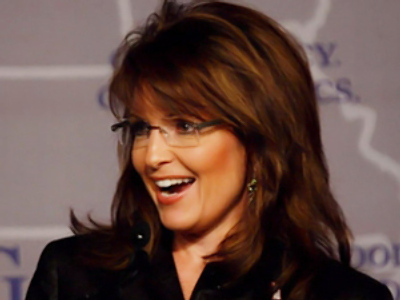 The unpublished manuscript, reported POLITICO, reveals details that Palin wrote letters-to-the-editor praising her own actions using pen names. 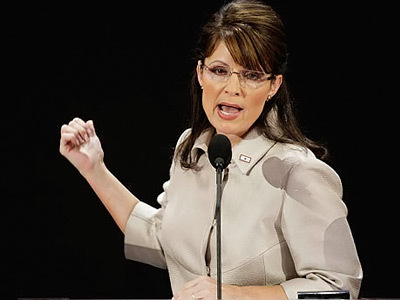 Former aide Frank Bailey’s writings allege Palin often inflamed scandals beyond need, rather than ignoring them she became infatuated with them. She both hated and feared the media and was fixated over coverage of her and others she felt tied to. The report confirmed Bailey and Palin did indeed work together, and that he had access to Palin’s emails and other information. Palin supporters however said the material should be reviewed for accuracy and context, describing Bailey as a disgruntled former employee. 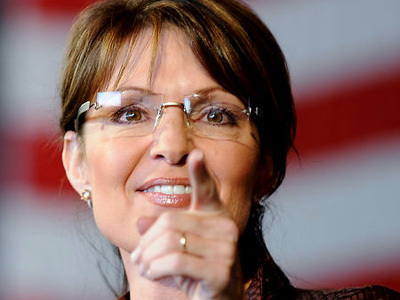 Bailey was apparently often denied senior campaign jobs; cut from Palin’s vice presidential campaign and was involved in the “Troopergate Scandal”. The book will likely follow many other such books published by former political aides. It will be a tell-all political firestorm filled with personal objectives. Nevertheless, it will likely garner a great deal of attention, given it will include a number of email chains between the author, others and Palin herself.